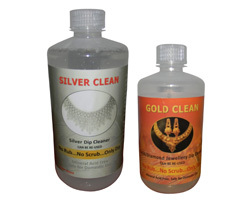 Gold Clean & Silver Clean dip cleaner cleans your old gold & silver jewelries and improves the glitter, making them look like new. You can clean your old gold / silver jewelries at home without visiting a jewelry shop. The advanced formula is free from harmful mineral acids and other harsh chemicals making it safe for your precious jewelries and your hand. The metal loss during cleaning is negligible even if the silver items remain in the solution for several hours by mistake. 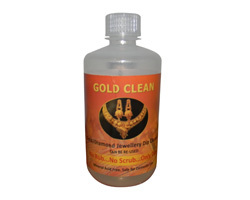 Gold jewelry & silver jewelry with embedded precious stones can also be safely cleaned using the dip cleaner. No rubbing is required for cleaning and hence difficult to access areas in jewelry can be cleaned quickly and efficiently by simply dipping it into the solution. The cleaning solution can be used as the medium in ultrasonic cleaning bath to clean bulk quantity of gold jewelry in short time without affecting the embedded precious stones. The same cleaning solution can be used several times and can be safely disposed off without any environment pollution. Can be Re-used 4 -5 times. 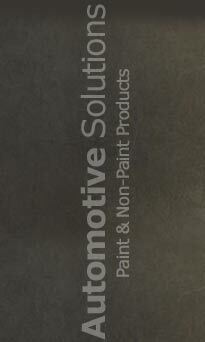 Automotive Solutions & Innovative Solutions are group of companies providing professional solutions for its high end customers by offering high standard and international quality products to its customers throughout India through direct & online stores. Solution provided By Scientists & Professionals.